Team MC took part in Cancer Research UK's Race for Life. Over the past 20 years (can you believe it’s been going that long? 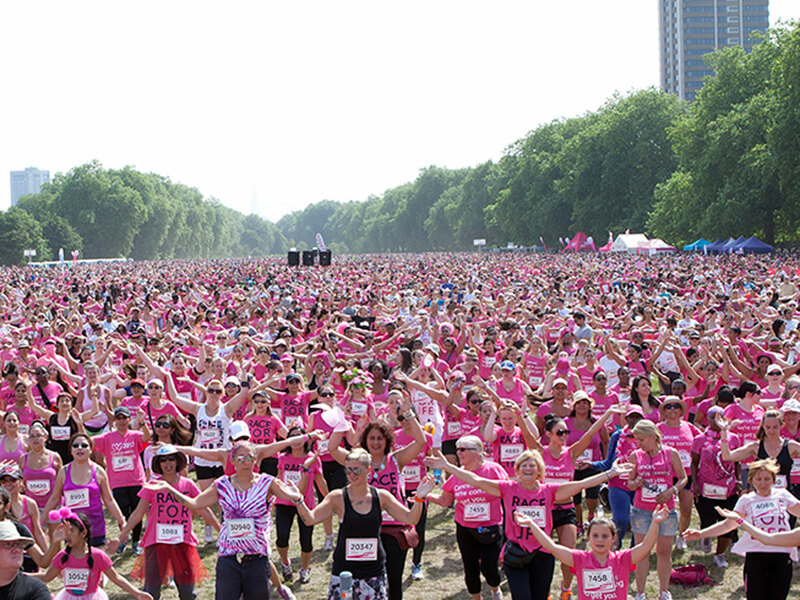 ), more than seven million women have taken part in Race for Life and have raised £526 million to help fund Cancer Research UK’s work. Pretty impressive, non? Well, this year, the charity has even higher hopes and is aiming to raise £50 million in 2014 alone. Us ladies at Marie Claire have done our little bit to help (as we try to do every year) by taking part in the 5K Race for Life held at Battersea Park. 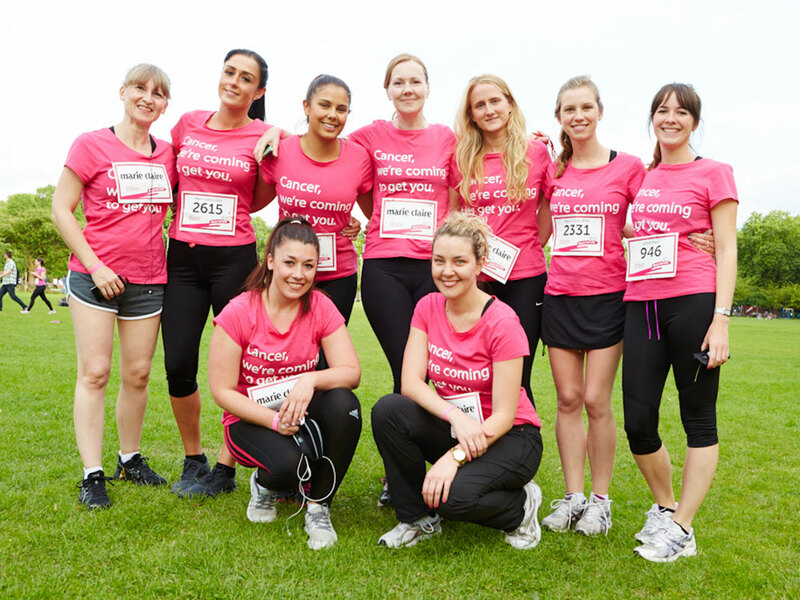 The lovely thing about Race for Life is that you can run, jog, walk or even dance your way round the course. There’s no pressure – if we can manage it, anyone can. Seriously. Emma Hyatt, Head of Cancer Research UK’s Race for Life, said: ‘Cancer sadly affects us all and has taken too many loved ones from us. Its impact is devastating, but together we can prove we are stronger than cancer! There are loads of events happening throughout the rest of the summer. Find an event near you on raceforlife.org.